I read this article and found it very interesting, thought it might be something for you. 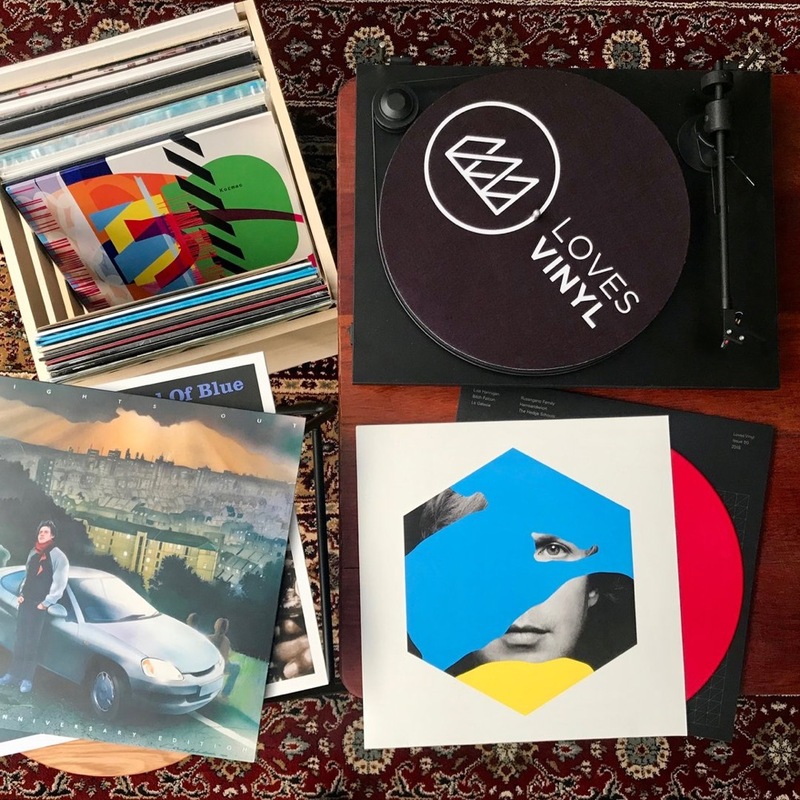 The article is called Roadmap: LovesVinyl and is located at https://www.totallydublin.ie/more/roadmap-lovesvinyl/. 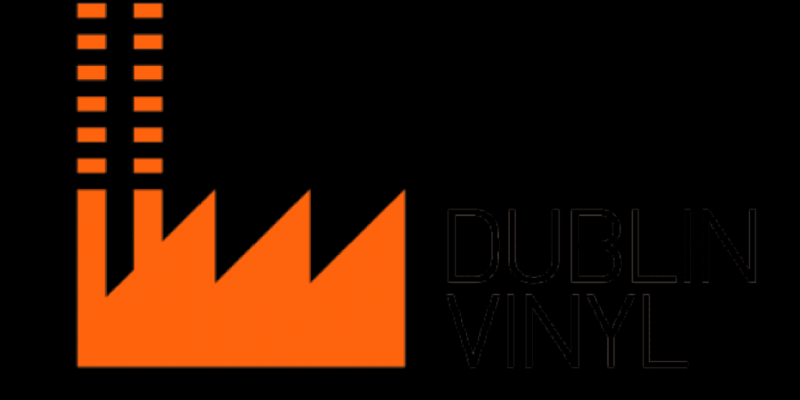 LovesVinyl is a new monthly record subscription service being freshly pressed by the Dublin Vinyl heads. Working with local and international labels, the curated selection will be carefully considered by the DV heads including essentials, classics and rarities. Subscribers will be able to select from one of three albums each month. Their March selection featured Damien Dempsey’s Union, Charlotte Gainsbourg’s Rest and Marvin Gaye’s What’s Goin On. An indication of the resurgence in the popularity of the spinning plastic came with Artic Monkey’s Tranquility Based Hotel selling 38,000 copies on week of release in the UK last May making it the fastest-selling vinyl album of the past 25 years.